May 15, 2016 – Mike Hennessy, Sr. When a bone cancer diagnosis at age 13 stopped James Ragan from playing sports, he found the art of film, which continued to play a major role in the rest of his life. 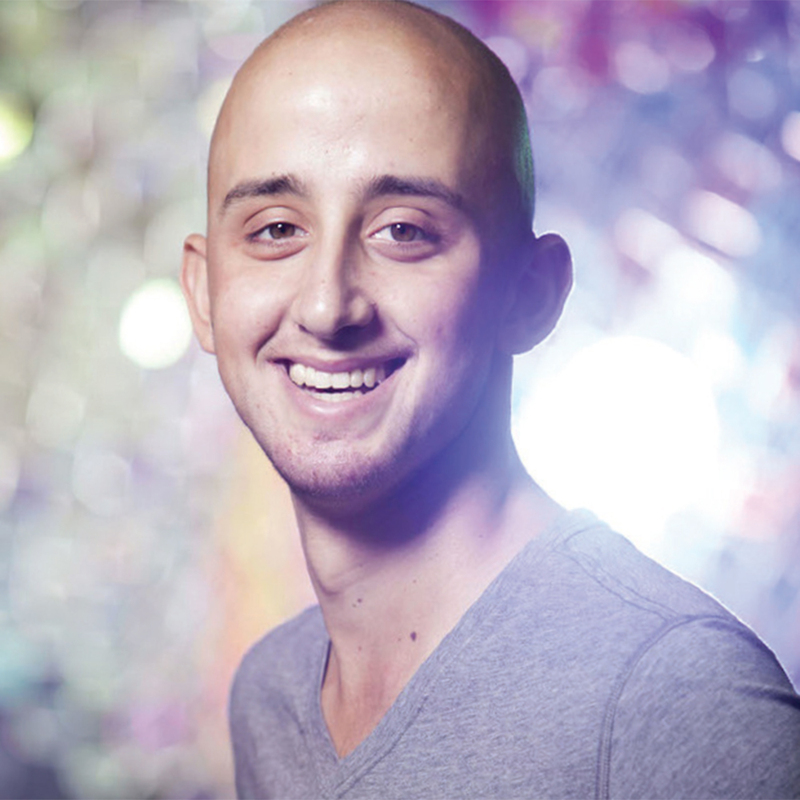 At the age of 13, James Ragan was diagnosed with a rare and deadly form of pediatric bone cancer called osteosarcoma. Because of that diagnosis, he was forced to give up playing competitive tennis in exchange for chemotherapy treatments and surgeries. Yet his cancer journey was marked by generosity, as he lived by the motto: Go out of your way once a week to do something kind for someone else. The film “Until 20,” produced and directed by Geraldine Moriba Meadows and Jamila Paksima Rowell, follows Ragan through the last year of his life, allowing him to tell his story in his own words. As he battled cancer, Ragan tried to keep his childhood as normal as he could. He graduated as salutatorian of his high school in Corpus Christi, Texas, then went on to attend Rice University, where he made the golf team — a sport he learned after his diagnosis. In addition, Ragan spent time with fellow pediatric patients — being a friend to cheer them up, hosting fundraisers in an effort to save other young people from dying of cancer, and ultimately creating, along with his sister, Mecklin Ragan, the Triumph Over Kid Cancer Foundation. The foundation has raised more than $3 million to fund research to improve the treatment and survivability of pediatric cancer. Sadly, Ragan never got to see the film completed. He died on Feb. 17, 2014, at the age of 20. But, in line with his motto, the film is poised to help others. Not only does it encourage viewers to adopt Ragan’s pay-it-forward attitude, but it’s being used to raise awareness about, and research funding for, pediatric cancer research. Those who’d like to help can host fundraising screenings of the film and donate proceeds to foundations supporting pediatric cancer research, including Triumph Over Kid Cancer (http://triumphoverkidcancer.org), the filmmakers suggest. To host, there are two options. One is to screen the film at a theater, which will likely set a minimum number of tickets to be sold at a specified price. There is no fee to get the film for this option. Under the second option, hosts pay a small fee for the film (which the filmmakers put toward screening costs and production expenses) but are not required to sell a minimum number of tickets, or to charge a particular price. Prospective hosts can also seek licenses to show the film for educational purposes. To arrange to get copies of the film, email screenings@until20.com. Those who don’t want to host but would like to see the film can attend screenings near them, as they become available. For more details about screenings, visit the Until20 website, until20.com or its Facebook page.